As today is officially the Thanksgiving holiday in Canada, I thought it would be fitting to feature a harvest-inspired engagement session shot by Kurtz Orpia Photography. 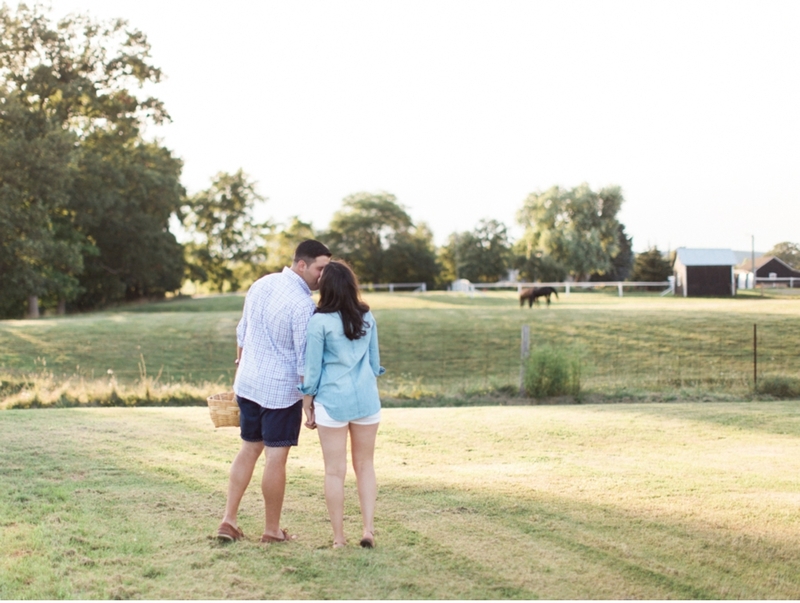 I love the laid-back feel of Caitlin + Marko's shoot set amidst the vegetable garden on Marko's grandfather's horse farm. It really encompasses the whole holiday feel with a celebration of harvest while basking in the presence of those we love, and also highlights the beauty and charm or rural southern Ontario. 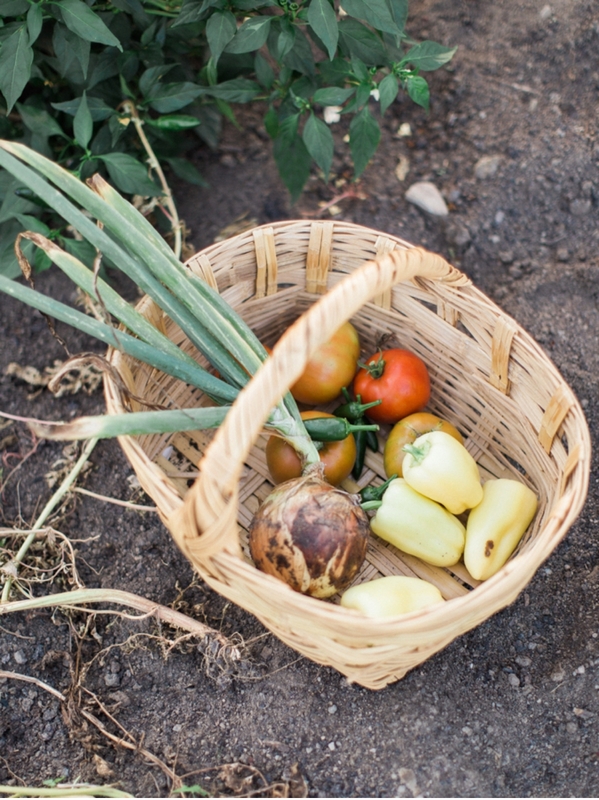 So here's to a bounty of earth-begotten goodness this Thanksgiving and also a congratulations to Caitlin + Marko who'll be tying the knot in just a few short weeks! Happy Thanksgiving everyone!